Articles come and go. Clarity Amplify keeps them going. Our proprietary technology merges earned press and paid media campaigns to make sure your big day in the press yields long-lasting results. Even the best article can get lost in the shuffle - we make sure it reaches the people that matter most to you. 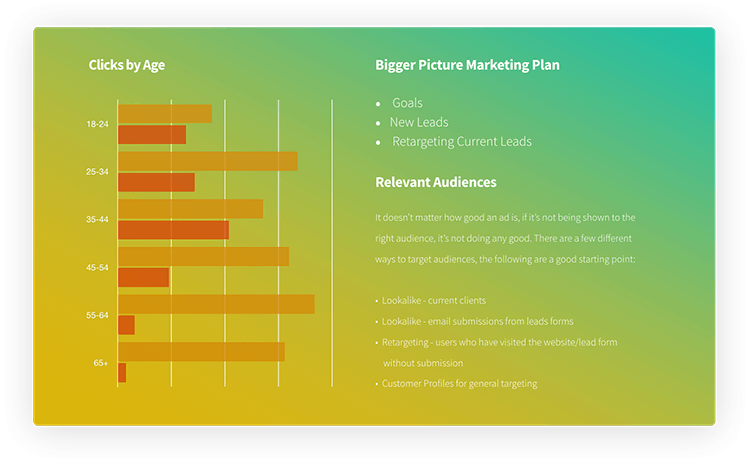 Amplify learns about your company, your goals, and which audiences will have the most impact. Your coverage lives on through bespoke, impactful ads that reach your target audience wherever they are. 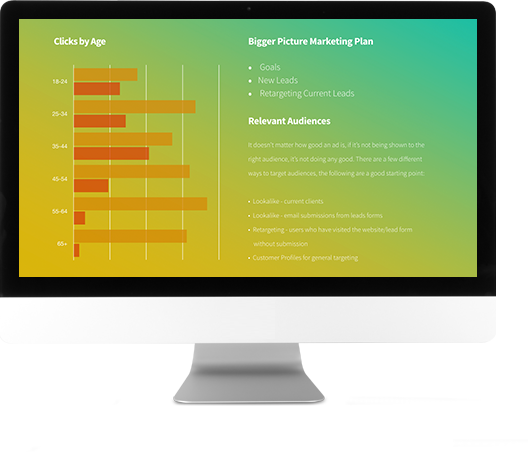 Understand and optimize your ROI with full, on-demand reports of your campaign's impact, including details on impressions, audience profile, and more. 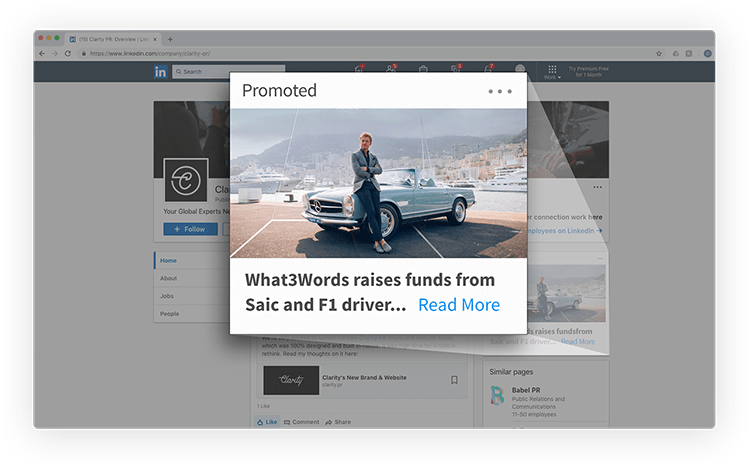 Merging the best of earned media with targeted ad campaigns ensures your valuable press articles reach (and keep reaching) the right audience long after they publish. We take all of the guesswork and legwork out of creating and executing a customized campaign across convoluted ad platforms on Facebook, Linkedin, Twitter, and Google. 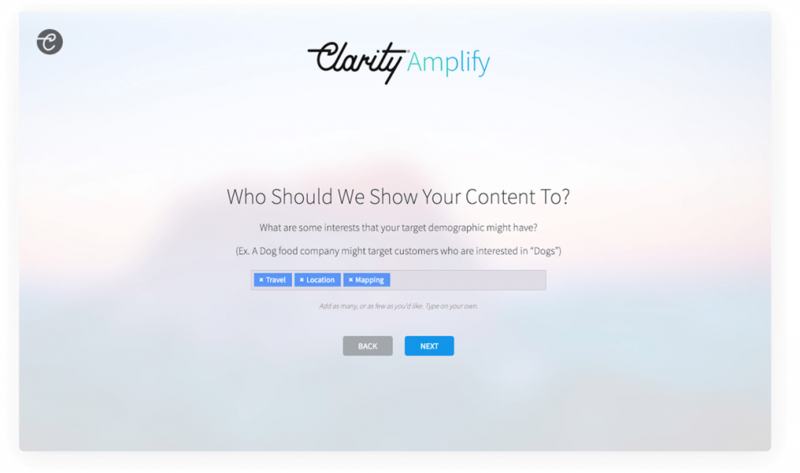 Once you click “Get Started” the Clarity Amplification tool will walk you through a series of questions to learn about your business, goals, audience, and content. Using the information you provide, our tool will create a custom amplification plan for your business. An amplify expert will contact you to get your approval on the plan before we start the campaign. 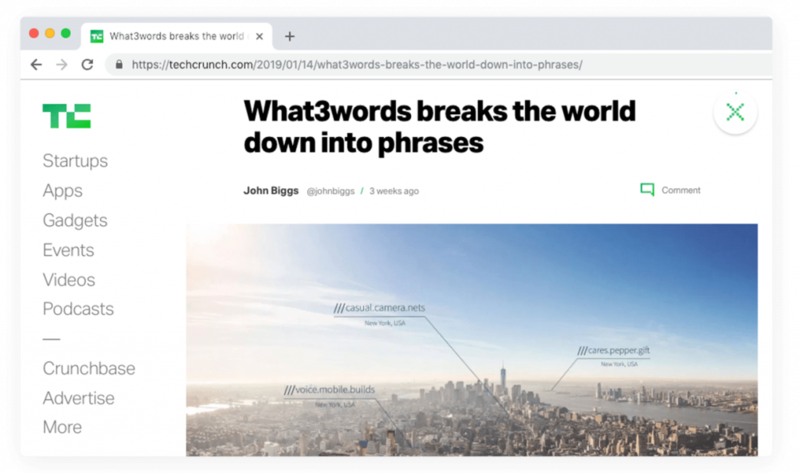 The credibility that comes from major publications talking about your company far outstrip standard ads, but the impact of organic PR is often unquantifiable. Amplify is built to maximize exposure and generate measurable returns for your investment. Your personal campaign reports remove all uncertainty around the audiences we reach, and allows you to expand or refine your campaign.